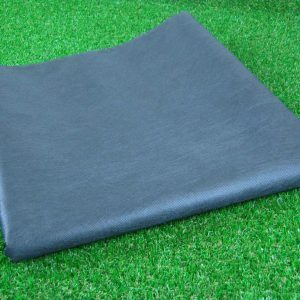 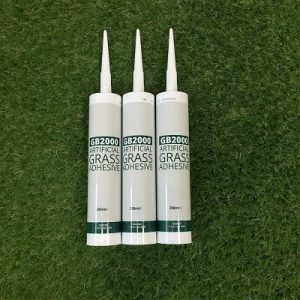 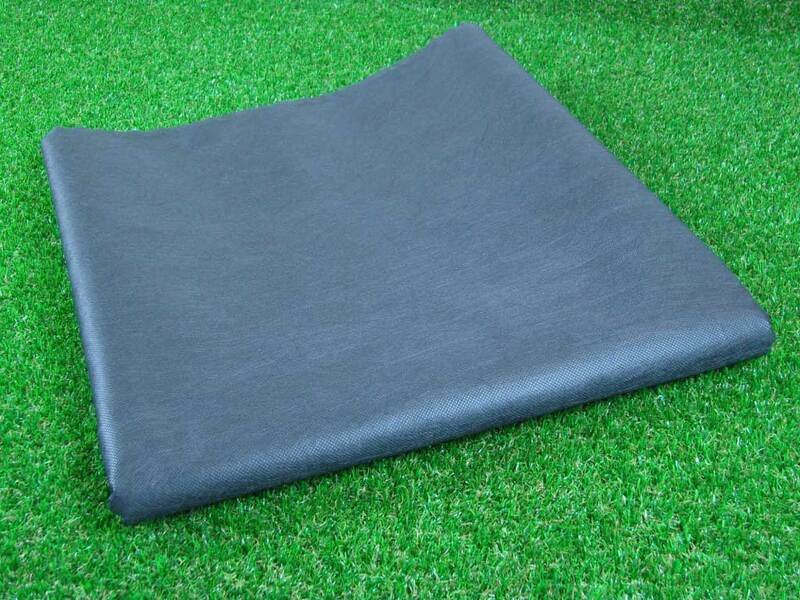 All our Artificial Grass ranges are made with a black weed resistant backing, however for best results we recommend that you also install a weed membrane to ensure maximum protection from weeds or foliage that may grow beneath your artificial grass. 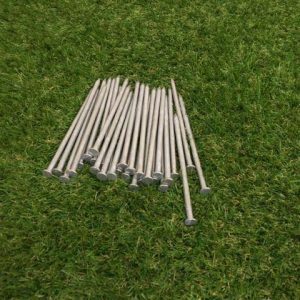 This product Reduces garden maintenance and is easy to handle, Lay And Cut. 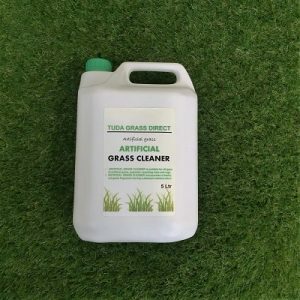 You also have the added bonus of chemical free weed control.